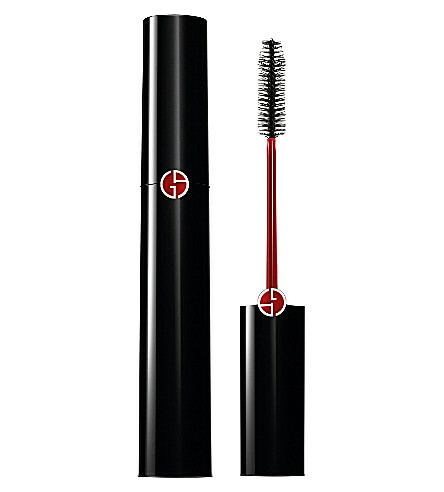 Giorgio Armani at Selfridges 30% OFF! 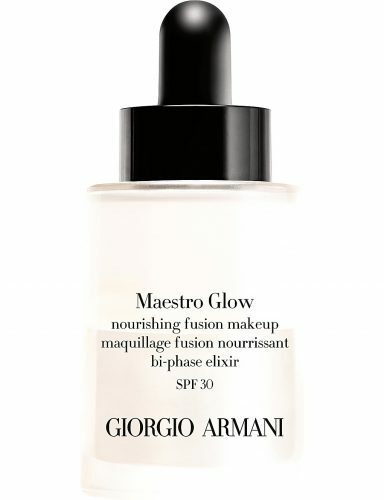 “ Applying foundation and face makeup is all about enhancing, NOT concealing with cosmetics.” – Giorio Armani. 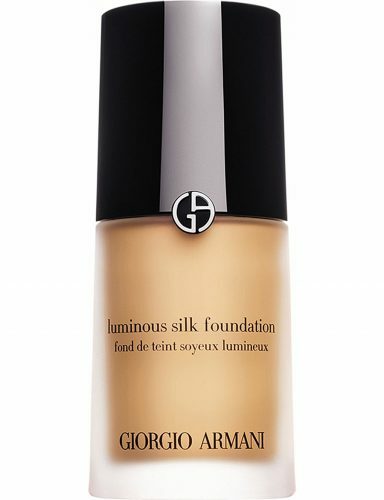 Shop for Giorgio Armani’s Luminous & Raidant Primers, Foundations and Face Powders for up to 30% off on Selfridges online store today! 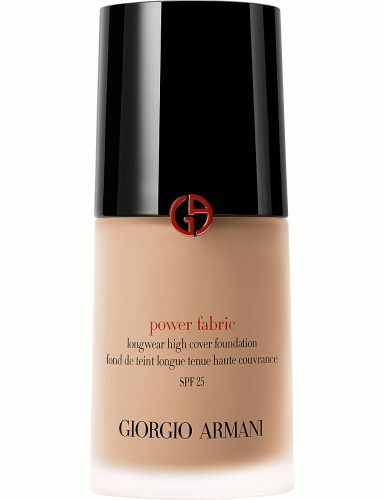 For example, the Power Fabric Foundation cost only US$46 (HK$358) compared to HK$510 if purchased at one of their HK retail stores. 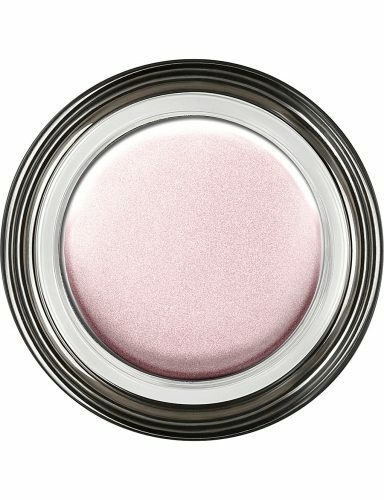 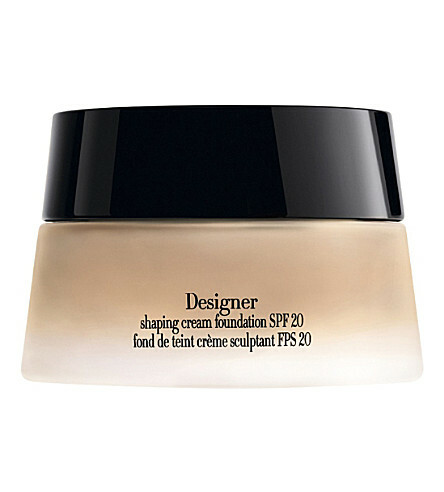 Other popular items include the Luminous Silk foundation, Lasting Silk UV foundation SPF 20, and the Maestro Fusion foundation, which are all priced at US$46 only.